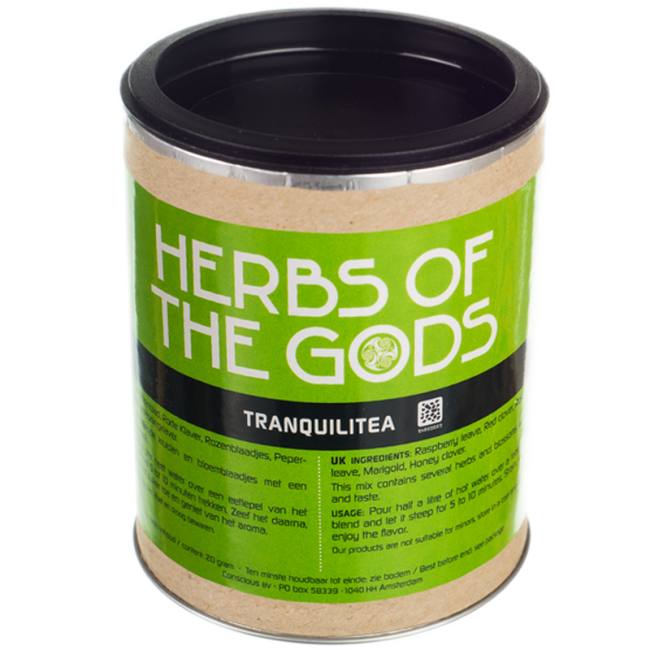 Tranquilitea is very tasty tea and works deeply relaxing. 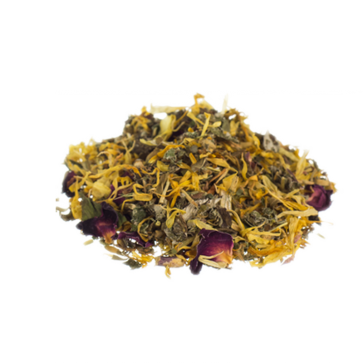 Tranquilitea is composed of raspberry leaves, red clove, rose petals, peppermint leaves, marigold, and honey clove. 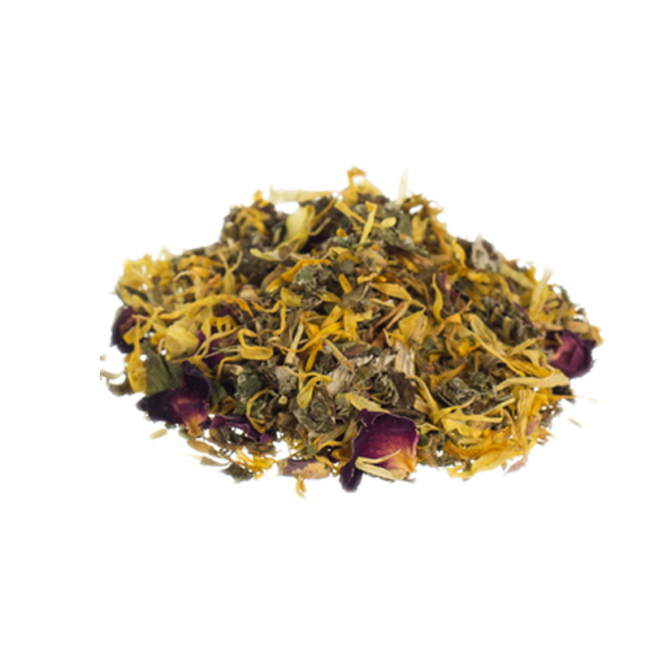 Tranquilitea is composed of raspberry leaves, red clove, rose petals, peppermint leaves, marigold, and honey clove. Use 1 tablespoon of the mix for half a litre of hot water. Let it steep for 5-10 minutes. Strain the drink, and add sugar or honey to your liking.